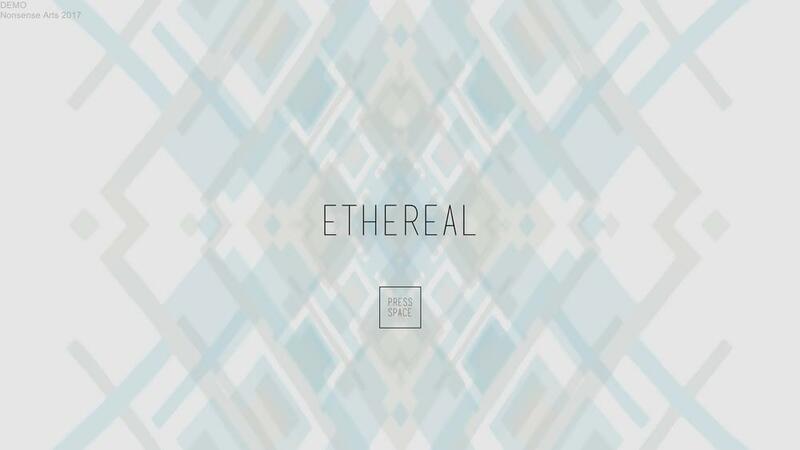 ETHEREAL is a meditative game where you have to explore and solve puzzles in a shifting world by going through walls like a ghost or by using various types of mechanisms to modify your environment. Each corner of its world has been carefully designed to communicate without any text and expose a novel puzzle to solve without time pressure, evoking an introspective state of mind. ETHEREAL is currently under development for PC/Mac aimed to be launch in 2018. The game is developed by Nicolás Recabarren and Tomás Batista, from Nonsense Arts, an indie game studio from Argentina.